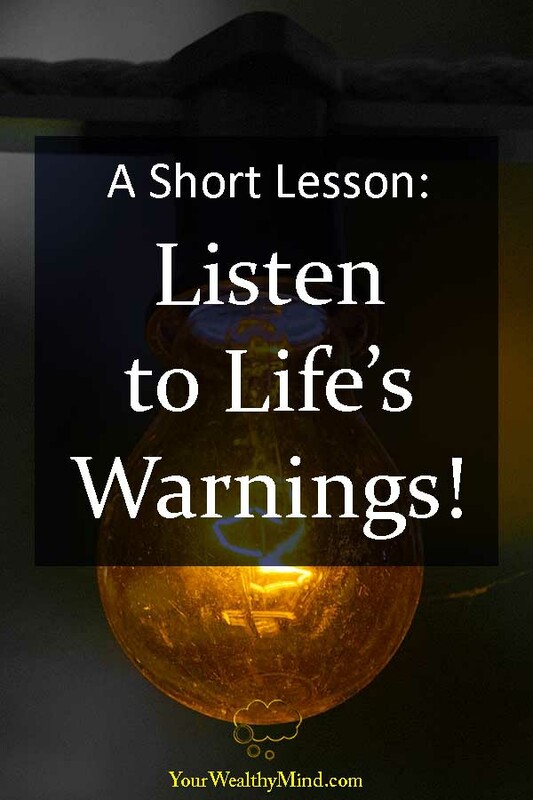 Home » A Short Lesson: Listen to Life’s Warnings! As a blogger, I needed to know how many people are visiting my website. One great way to measure that is through Google Analytics and Google Webmasters. 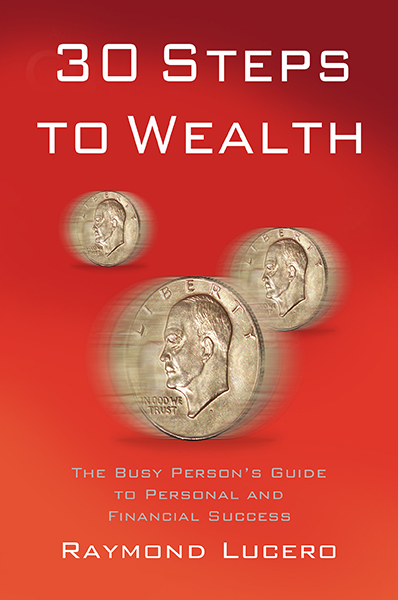 Last December, the number of visitors at YourWealthyMind dropped. A LOT. It was far less than half of what I usually get every day and my ad revenue dropped along with it. When I checked further, my ranking on Google was still the same so there likely wasn’t anything wrong with my website and there wasn’t much to worry about. The drop in visitors was probably because fewer people are inclined to read about saving money during the Christmas season. That just means the decrease was temporary. Further proof of that was how my ranking on TopBlogs didn’t change. That meant OTHER Filipino sites on my niche had less visitors too. January 2019 came after Christmas, and of course to take advantage of that I wrote about how you can achieve more new successes this new year and an article about quotes that you might want to read for 2019. Even then, it was my older article about new year’s resolutions that raked in the views. Visitor count was rising and people were coming back, but there was just one problem. My ad revenue remained abysmally low and I had no idea why. Perhaps people were clicking less? Perhaps my website’s priority for high-paying ads went down? I didn’t know. I hoped my revenue would recover on its own eventually, but it continued all January and February. I was on my bed and I was too lazy to get up, so I decided to check on my new article on my phone. The ads were missing. I had placed the Google Auto-ads codes for my main website and AMP (the “accelerated mobile pages” version for mobile) version long ago, but now they were gone. Something happened, and I didn’t know what. The low ad revenue was a warning that I should have investigated before, and it was only when, BY CHANCE, I viewed my website on my phone that I discovered my mistake. I was so busy tweaking from the administrator panel that I forgot to constantly check on it from the ordinary user’s point of view. It was around 5 a.m. at that time and I was about to sleep after working, but I knew I needed to fix it, FAST. I reapplied the auto-ads code, but I couldn’t add the AMP code through my theme settings. Adding them through most wordpress ad-inserter plugins would be quite expensive with their annual “premium plugin” fees, but thankfully I found a free AMP plugin that would let me add the code there. Unfortunately, I broke my website since I forgot to disable my old AMP plugin. I was about to revert the website back to an old backup and lose some articles in the process, but thankfully I remembered that you can delete a plugin’s files through FTP (a “file transfer protocol” which will let me see the website’s files directly). It worked and my website was recovered successfully. Overall, it took a few hours and I went to bed at 7:30am that day. The main lesson here: BE ATTENTIVE! Even though I found and fixed my website’s issue about a month too late, I’m still glad I resolved it when I did. I’ve made it a point to check stuff like that more often from now on (and make backups more often too). In any case, life has a way of giving you hints when something is wrong, so you’ll always need to pay attention. For example, are there unusual numbers on your business’ financial records (or your salary and benefits)? If there anything suddenly different with how your friends or family are treating you? Some things can be a sign of something terrible that’s about to happen. Your intuition will likely give some advanced warnings, so learn to listen to your gut and investigate what’s bothering you just to be sure. Who knows how many problems you’ll prevent and resolve in the long run. Either way, you’ll be glad you developed this habit. Did you enjoy reading this article? Go and read our other works here on this link!